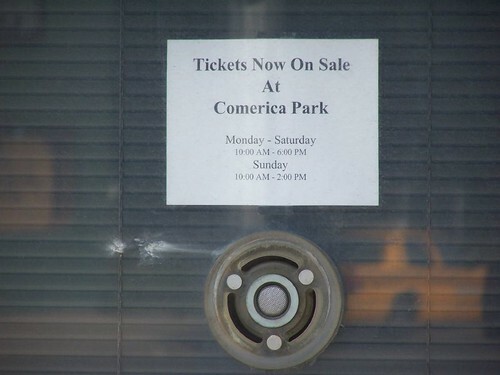 Ticket window at the old Tiger Stadium — former home of the Detroit Tigers — in Detroit, Michigan. 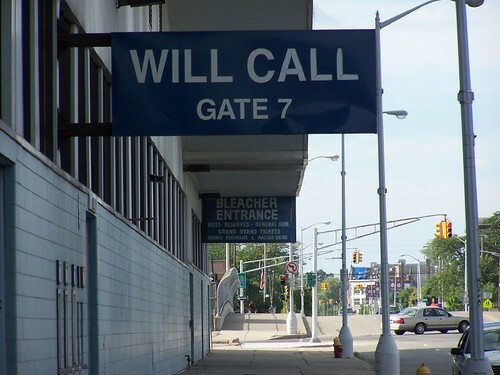 Will call gate at the old Tiger Stadium — former home of the Detroit Tigers — in Detroit, Michigan. This entry was posted on May 19, 2011 at 3:48 am and is filed under Detroit Tigers. You can follow any responses to this entry through the RSS 2.0 feed.